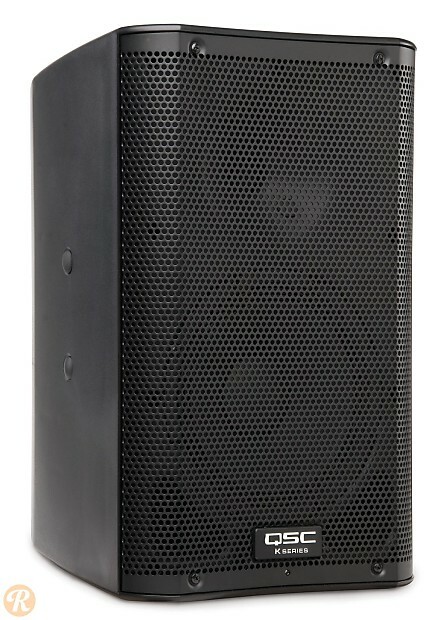 Since its introduction in 2008, the K Series from QSC has earned a wide range of devotees in the powered speaker market. 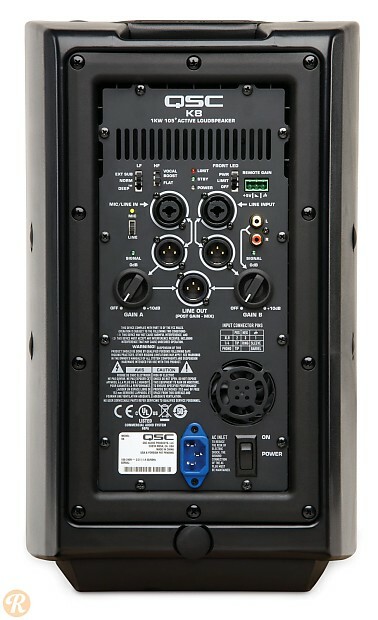 These powered speakers are known for thier build-quality as well as for the innovative set of DSP and mixing options found on the back panal. The K10 is the a 8-inch main that operates on 1000 watts of class D power.